Viviene holds a degree in Economics and Management from Uganda Christian University. She is working with ARiD as a graduate intern under Finance and Administration. Account Assistant intern with Caritas Gulu Archdiocese and Research Assistant with BOSCO Uganda. 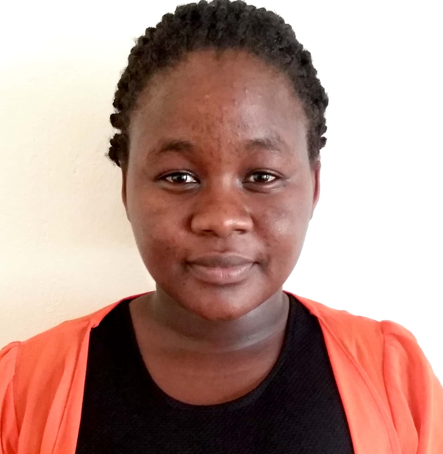 Viviene is an Economist by training with one year voluntary working experience in Management of Development Projects in Conflict and Post Conflict contexts of Northern Uganda.